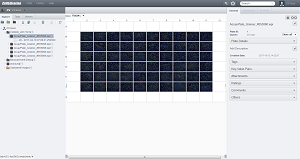 The intuitive, easy-to-use interface guides the user throughout the process, including the easy graphing of image data. Yokogawa machine-learning function dramatically increasing its target recognition capability. It analyzes and digitizes complex, high degree-of-difficulty high content imaging experiment data, such as from 3D culture systems and live imaging, using several evaluation systems. 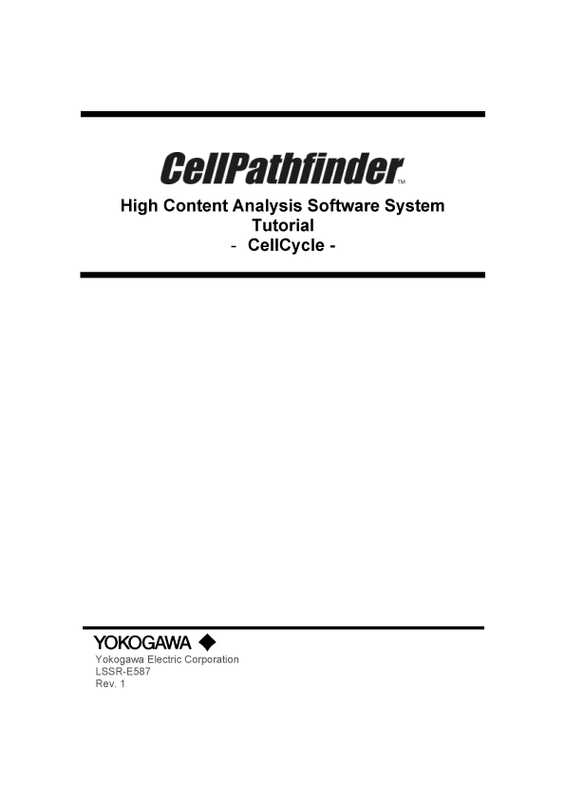 The CellPathfinder software is a powerful tool for HCA. 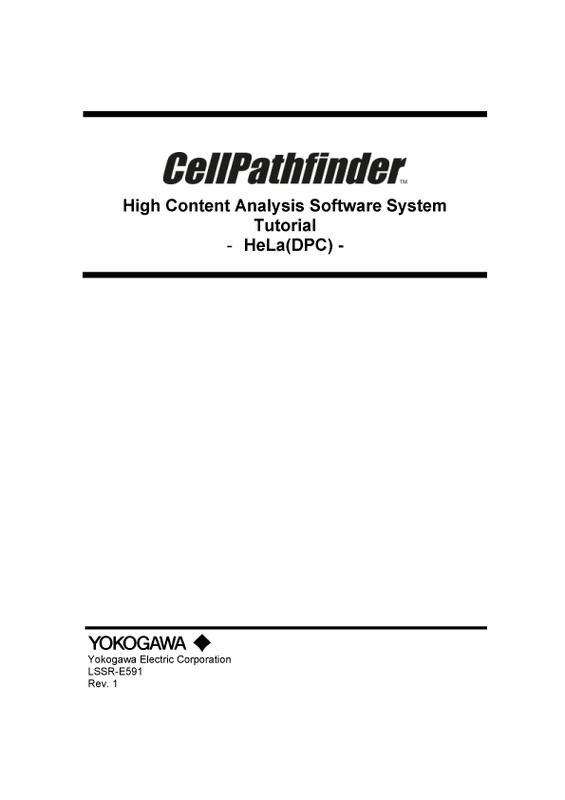 CellPathfinder provides leading HCA through proprietary analysis technology. Machine-learning functionality allows for unbiased digitization in experiments evaluated through appearance. Automated shape recognition can be performed by simply clicking on the shape you wish the software to learn. By using Yokogawa’s “CE-Bright Field” proprietary image creation technology, two types of images can be output from bright field images. The first is an image resembling a phase-difference image, created from a regular DPC (digital phase contrast) image, and is effective for cytoplasm recognition. The second is an image resembling a fluorescence image, effective for nuclear recognition. ・Analysis of Z-stack images in three-dimensional space. ・The volume and the location of objects in 3D space can be quantified. 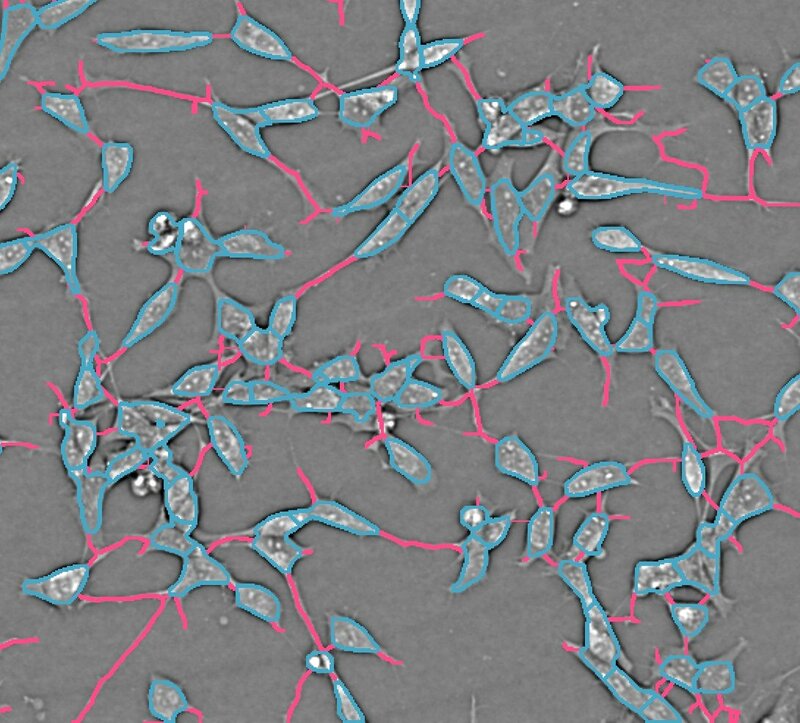 The recognition of cells without the use of labeling is possible using images created with CE Bright Field technology. Time, cost and effects on cells due to fluorescent labeling are eliminated from phenotype analysis. Tiled images are generated through image stitching and analyzed, allowing for accurate quantification. Ideal for analysis spanning across fields, such as of spheroids, tissue sections and neurites. Manual region of analysis regions is possible for complex trends that are difficult to identify through automated image processing. Morphology in the defined regions can be visualized, facilitating analysis. 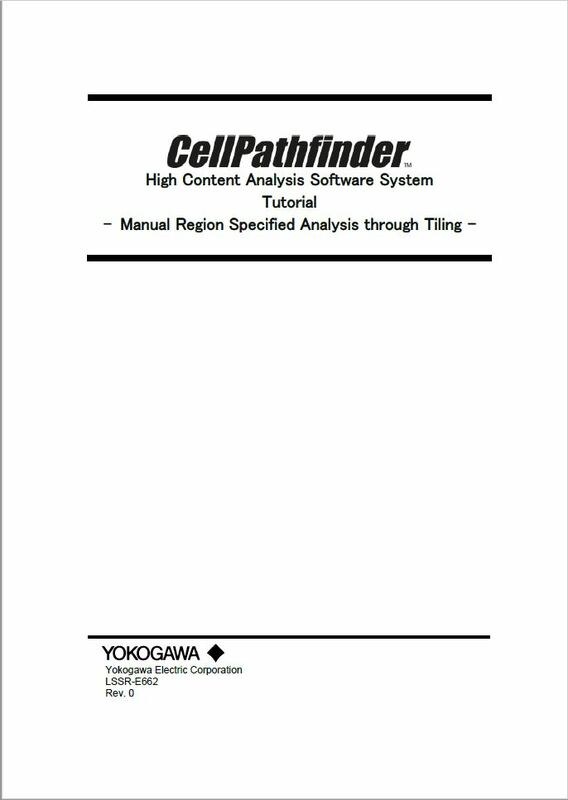 Offering Total Solutions, from Measurement to Analysis Plate transport via robot, measurement using CellVoyager or CQ1, data management using CellLibrarian, and image analysis using CellPathfinder. We offer optimum combinations matched to user’s needs and budgets. 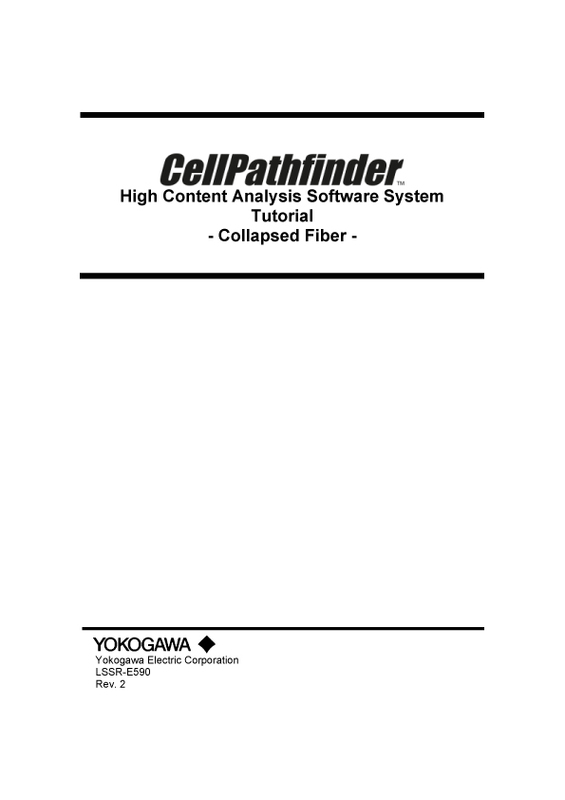 ※Data acquired in CellVoyager CV1000 are not supported. 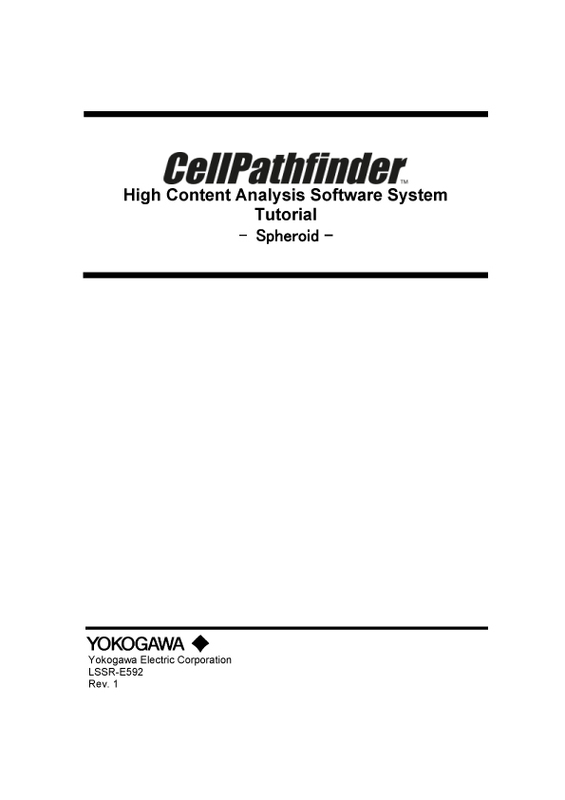 ※CellPathfinder system contain the software and the workstation. We post our information to the following SNSs. cells which include heterogenic populations of various cell cycle stages. 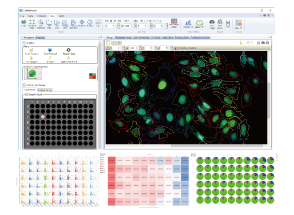 In addition, saved digital images can be useful for precise observation and analysis of spatial distribution of intracellular molecules. 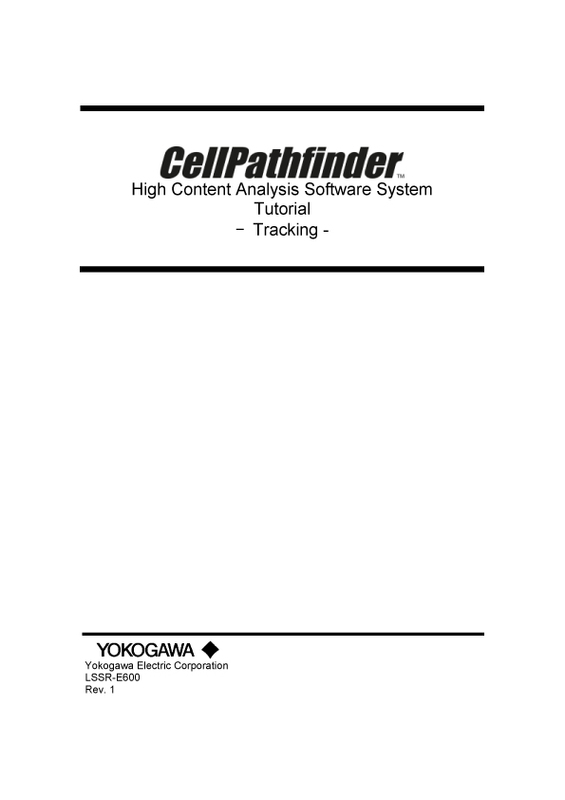 In this tutorial, we will learn how to perform cell tracking with CellPathfinder through the analysis of test images. 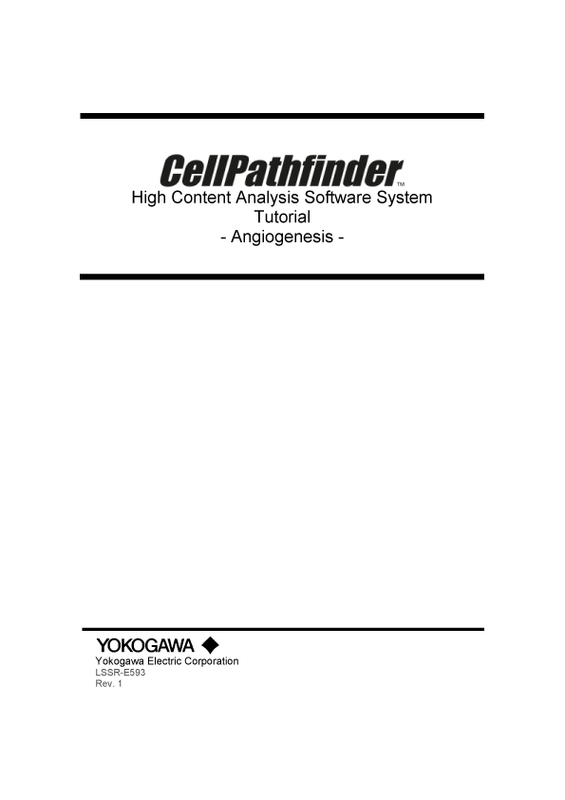 In this tutorial, a method for analyzing ramified structure, using CellPathfinder, for the analysis of the vascular endothelial cell angiogenesis function will be explained. In this tutorial, we will learn how to perform time-lapse analysis of objects with little movement using CellPathfinder, through calcium imaging of iPS cell-derived cardiomyocytes. In this tutorial, we will observe the change in number and length of neurites due to nerve growth factor (NGF) stimulation in PC12 cells. In this tutorial, image analysis of collapsing stress fibers will be performed, and concentration-dependence curves will be drawn for quantitative evaluation. In this tutorial, we will identify the cell cycles G1-phase, G2/M-phase, etc. using the intranuclear DNA content. 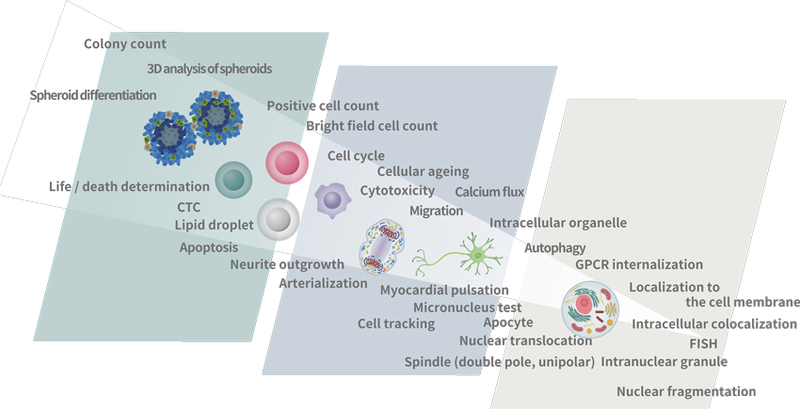 In this tutorial, spheroid diameter and cell (nuclei) count within the spheroid will be analyzed. In this tutorial, using images of zebrafish whose blood vessels are labeled with EGFP, tiling of the images and recognition of blood vessels within an arbitrary region will be explained. We have been developing a prototype of a genomic drug test support system using our CSU confocal scanner. This system administers chemical compounds that serve as potential drug candidates into living cells, which are the most basic components of all living organisms, records the changes in the amount and localization of target molecules inside cells with the CSU confocal scanner and a highly sensitive CCD camera, and processes and quantifies the captured high-resolution image data.